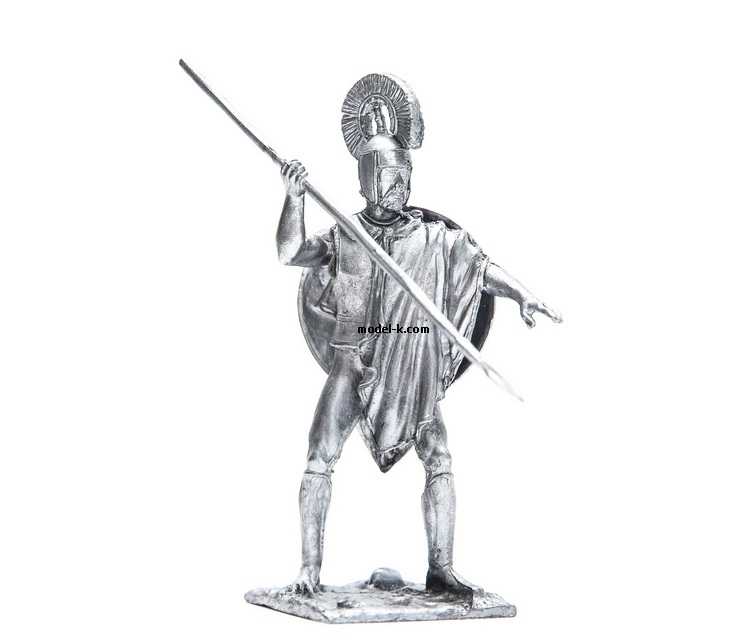 tin 54mm figurine. Quality metal sculpture for a good prices! Hoplite. Athens.